A large-scale project is currently under way in Cologne, Germany: the setup of a standardized, centralized identity infrastructure for all schools. This is set to include considerable simplification of the software distribution and the administration via the education authority over the coming years and measures to ensure that the schools in Cologne are ready for the digitalization of education. 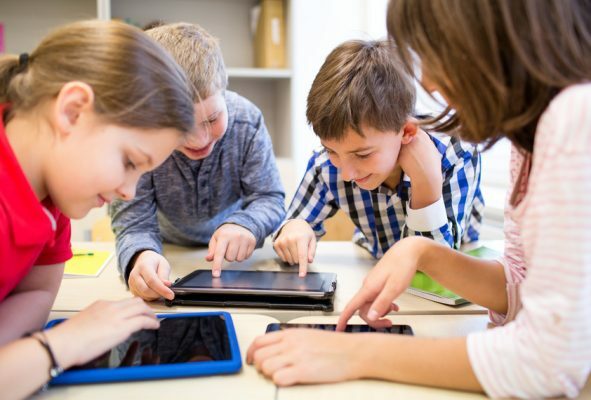 With the increased interest of schools to use tablets in classrooms, the Kreismedienzentrum Wildeshausen (media center of the district Wildeshausen) experienced a significant increase in inquiries for circulating tablets in 2015. In order to guarantee a safe operation of the equipment regardless of the location, the institution was faced with the task of organizing a reliable central tablet management. Due to lack in personnel at the KMZA it was impossible to organize a manual device management, in which the tablets are connected to a laptop via USB cable and the subsequent MDM configuration is carried out individually. 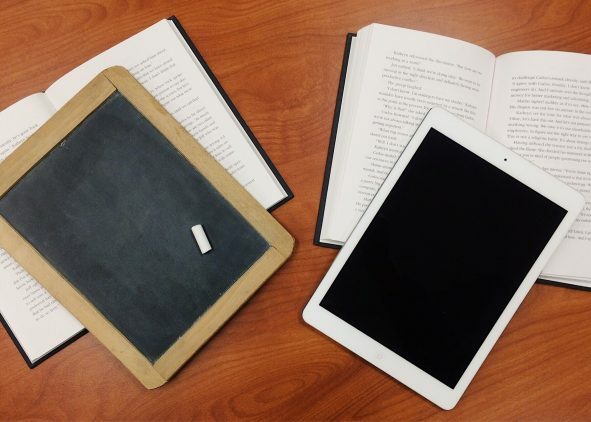 In addition to the central tablet management, they planned to lend the devices to the schools as a so-called ‘suitcase solution’ and wanted to make remote maintenance possible. 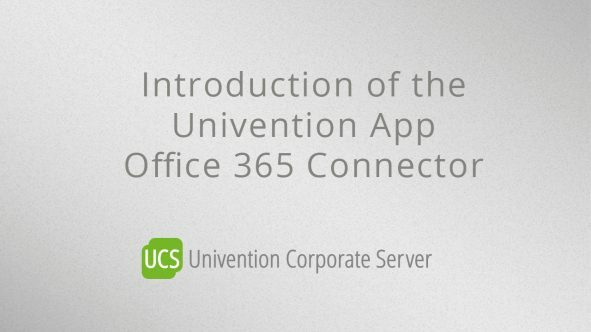 The Univention Portal is the central hub via which users access a Univention system. It is where you can find links to installed applications like webmail. In addition, administrators also have the option of including their own links to external websites. Last, but by no means least, there is also a module here with which users can change their own password. Univention supports personalization of the portal’s start page – in the best-case scenario, this not only ensures compliance with your corporate identity, but also allows users to identify better with Univention. For example, it is possible to place a number of different applications on the start page, permitting users direct access to them. 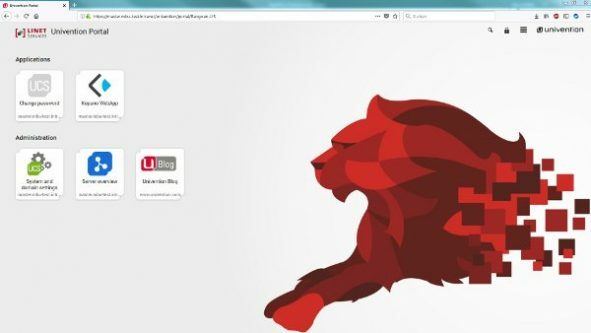 Yet another option is even more evident immediately: In just a few steps, the portal can be customized with a large-scale background image and a portal logo. Domain administrators can perform this step quickly and with minimal effort. Development of a Central IT Structure With Integration of Local School Servers in the Kassel District – Preparation is Everything! The school IT service in the rural district of Kassel, Germany, is responsible for the maintenance and operation of the IT infrastructure in 72 schools counting a total of 25,000 pupils and 2,000 members of staff. Our IT support is based in the media center in Hofgeismar, but as a rural district we are of course faced with certain challenges presented by the distribution of the schools throughout the district. Our overall support concept is oriented toward the decentralized structure. From an organizational and technical perspective, we aim to centralize as much as possible, but the individual support technicians are often out of the media center for days at a time working on site in the schools. 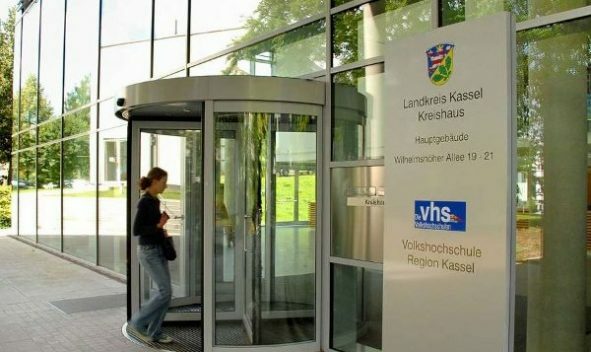 The municipal authorities of the German city of Fulda in the state of Hesse are responsible for the administration and operation of the IT in 23 schools in Fulda – including 2 vocational schools and 2 grammar schools – for a total of 13,000 pupils and 1,000 members of teaching staff. Unlike in the rest of Hesse, as an education authority for a small city, we have the city’s own well-developed fiber-optic network at our disposal. The majority of the schools are already connected to the fiber-optic network covering the whole city, which allowed us to do away with local servers in the schools at an early stage and focus on a centralized IT concept instead. As a result, all the school IT in Fulda now runs over centralized servers in our administration center. We operate an Active Directory domain of our own design on these servers with centralized domain controllers, to which a terminal server farm comprising both Windows and Citrix servers as well as the central file servers are connected.